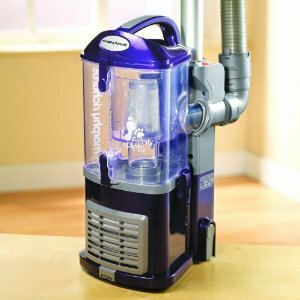 – Comes with various tools – dusting brush and crevice tool plus turbo nozzle. 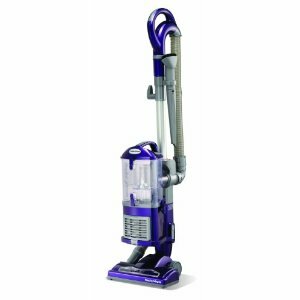 The latter is superb when vacuum cleaning pet hair! – Power chord doesn’t retract, but is simply wound manually on pegs. Not ideal.